Come and explore the nation's capital. 7th October, 9:00AM Departure from the University. 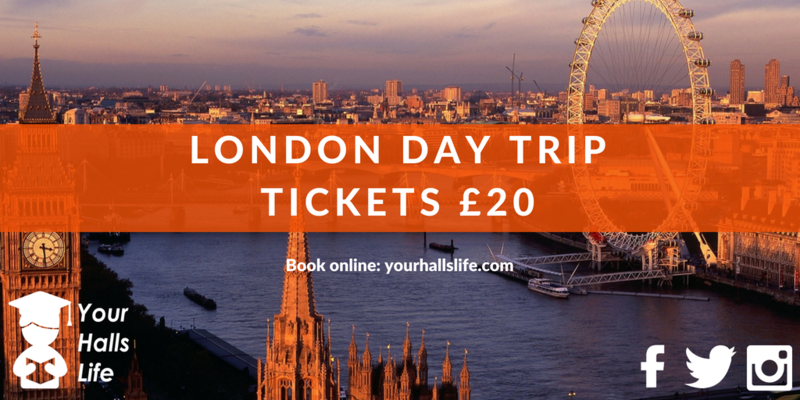 Explore the nation's capital on this guided tour of some of London's most famous landmarks. Ticket prices includes return travel and guided sightseeing tour. *Limited Capacity: please sign-up in order to attend.